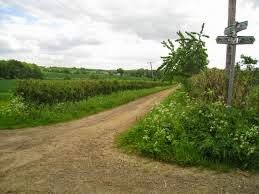 to have the status of "Byway open to all traffic" (BOAT) confirmed in relation to 5 ancient lanes in Dorset described in an article in The Guardian 14th January as "tranquil tracts of the county far inland from busy tourist beaches." Dorset County Council refused to accept the applications because, they argue, the map requirement was not met because the Trail Riders submitted computer-enlargements from a map drawn originally to scale 1:50,000. Whether these enlargements meet the "map requirement" is the subject of an appeal in the Supreme Court of the UK. Certainly, maps drawn originally to 1:25,000 might be expected to reveals more detail than the smaller scale 1:50,000. 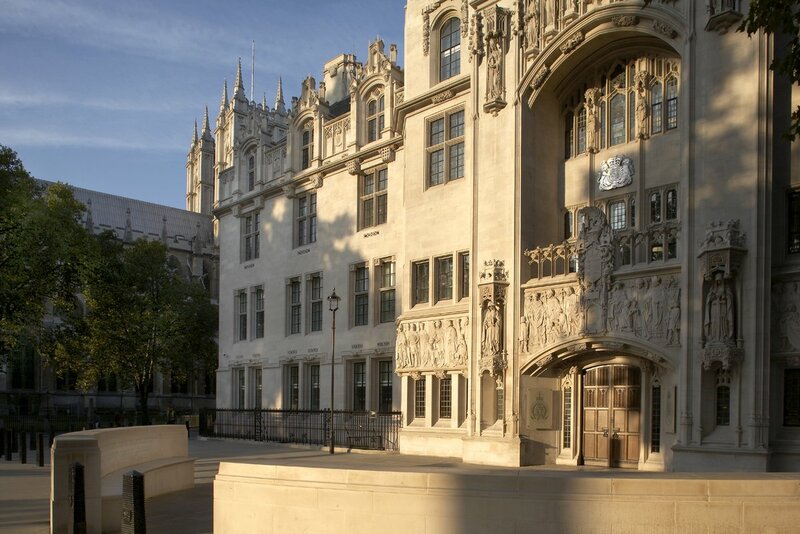 The Supreme Court (Lords Neuberger, Clarke, Sumption, Carnwath and Toulson) heard the case on 15th January and judgment is awaited. In May 2013, the Court of Appeal (Civil Division) Maurice Kay, Black and Rafferty LJJ ruled that the enlargements met the map requirement - Judgment here. Supperstone J -  EWHC 2634 (Admin) - had agreed with the Council's interpretation. By a 3 to 2 majority, the Supreme Court held that the enlarged maps met the requirement of the legislation.